Welcome to Cousins Heating, heating and hot water services across Southern England. 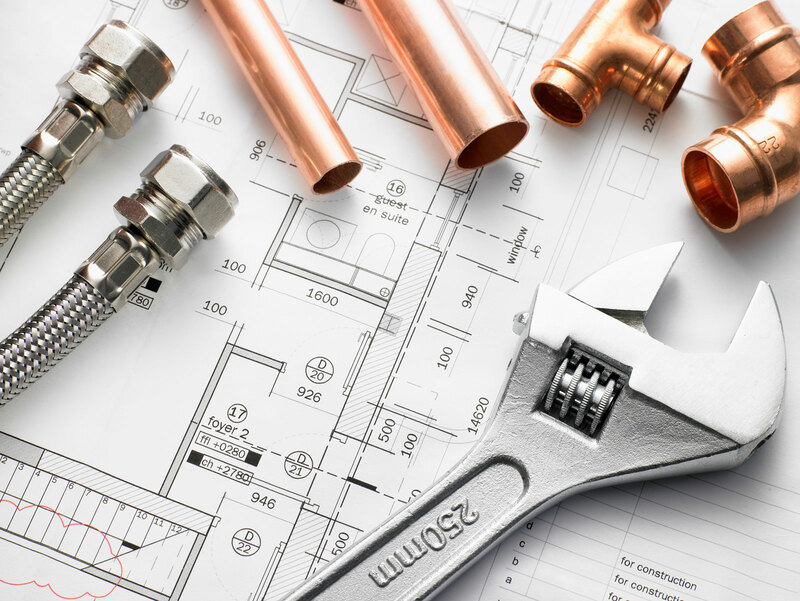 Offering a variety of home heating services, from full heating systems and underfloor heating to solar hot water systems and pressurised hot water systems. 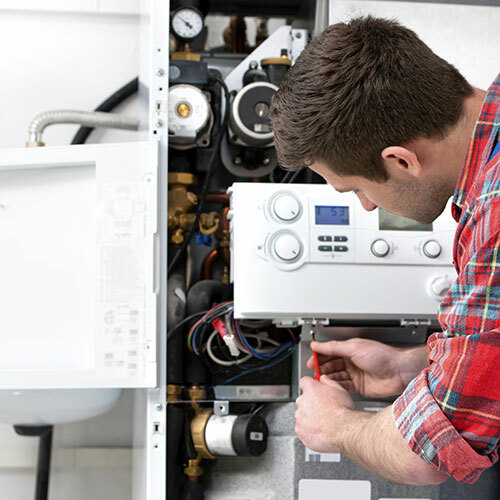 As a Heating company based in Essex, our professional services are also available across southern England: East Anglia, London and the South-East, South Coast, West Country and South Midlands. Our team are also fully qualified, accredited and insured to install and commission solar PV systems. Fully Gas Safe Registered Gas safety is one of the most important factors in having a safe home & work place. For more information visit the Gas Safe website.